This is world’s most powerful facial & beauty product. 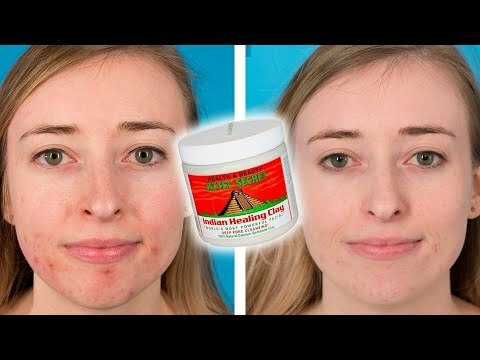 Deeply cleanses skin & pores, reduces acne and removes blackheads. Also, it nourishes skin and controls excess oil secretions.